I first saw Anton Yelchin as a child actor. He had a small part in the 2001 thriller "Along Came a Spider," but where I really took notice of him was in the Stephen King adaptation "Hearts in Atlantis" released that same year. It was a starring role for him opposite acting heavyweights Anthony Hopkins and Hope Davis. He was every bit as good as they were. Hopkins was spellbinding on the screen with his commanding presence and quiet intensity, but Anton Yelchin matched the master every step of the way with his own pure-eyed performance that conveyed a genuine innocence. The word "tragic" is overused, but that's the only way to describe Anton Yelchin's death on Sunday at the too-young age of 27. The Los Angeles County Medical Examiner's Office told People.com that "Yelchin's body was found pinned between a car and a gate." In a DVD extra for "Hearts in Atlantis," Hopkins raved about Yelchin's enormous acting talent and said he hoped his young co-star would stick with the craft. Yelchin did just that. He never stopped acting and became one of the rare few who transitioned seamlessly to adult roles. A few weeks ago at the urging of a friend, I finally watched the flawed but fascinating "House of D" from 2004. 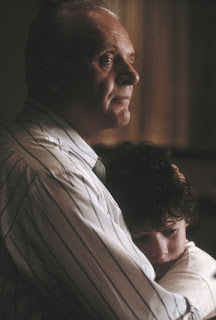 Once again, Anton was paired up with elite actors – Robin Williams, Téa Leoni, and Frank Langella, among others – but it was his shining presence that gave "House" its heart and carried this messy, muddled, but ultimately memorable film. Of all of Anton's performances as a child, he's probably best known for his memorable work as teenage kidnap victim Zack Mazursky in 2006's "Alpha Dog." I remember watching the trailer week after week. It seemed to run endlessly (the movie was delayed). I can still remember its voiceover narration describing "the rap version of the American Dream." Truth be told, I was so sick of hearing about "Alpha Dog" that I wanted nothing to do with it by the time it eventually came out. Of course, I eventually did see it. In a film filled with the most promising young actors of the day – including Emile Hirsch, Justin Timberlake, and Ben Foster – it was Anton's honest and chilling performance that everyone walked away remembering when the credits rolled at the end. 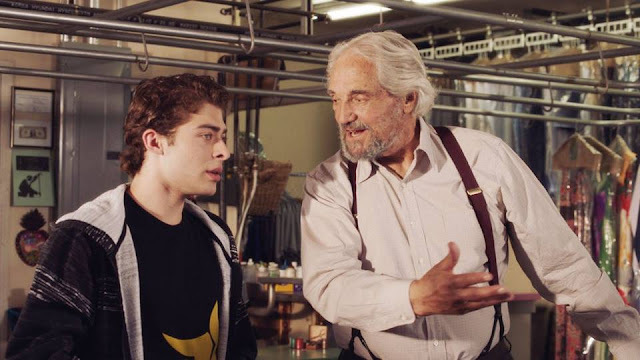 After excelling in teen roles such as "Alpha Dog" and "Charlie Bartlett" (with Robert Downey Jr.), Anton got his first big break when he was cast as the young Russian genius Chekov in the 2009 "Star Trek" reboot and its subsequent sequels. Even though Yelchin was born in Russia and probably could have easily emulated a more natural Russian accent, he chose instead to honor the role the way it was originally portrayed by Walter Koenig. "There are certain things that I took, from the fact that he replaced every V with a W which is weird," he explained in an interview with Rotten Tomatoes. "I thought it was important to bring that to the character." Yelchin was also wonderful in "The Beaver" – a bizarre but oddly compelling drama about the ravages of depression – as the son of Mel Gibson's puppet-obsessed character. In contrast, he was so much fun to watch in the "Fright Night" remake. 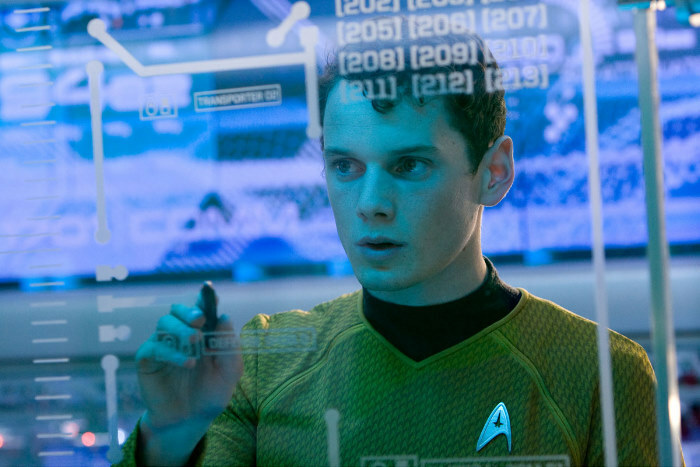 Those two examples (among many) perfectly demonstrate Yelchin's versatility. He has 65 credits listed on IMDb – an incredible number for someone who was still so young – and he was great in everything I've ever seen him in.